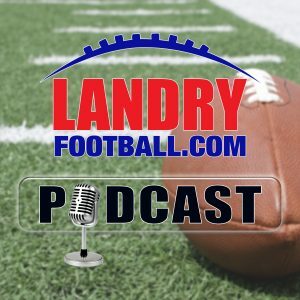 Veteran scout and coach Chris Landry gets you prepared for a big weekend of college football action by telling you what he will be focusing on, going over key match ups, and setting the stage for the season. 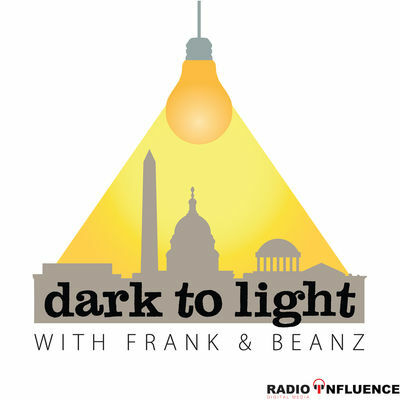 He tells you how coaches prepare for week one of the season and why some coaches give out depth carts and some don’t. 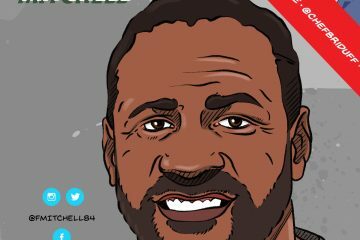 Also, Chris tells you why Week 3 of the NFL Preseason is not what it has been in the past and what teams are doing as they prepare for the final preseason game. 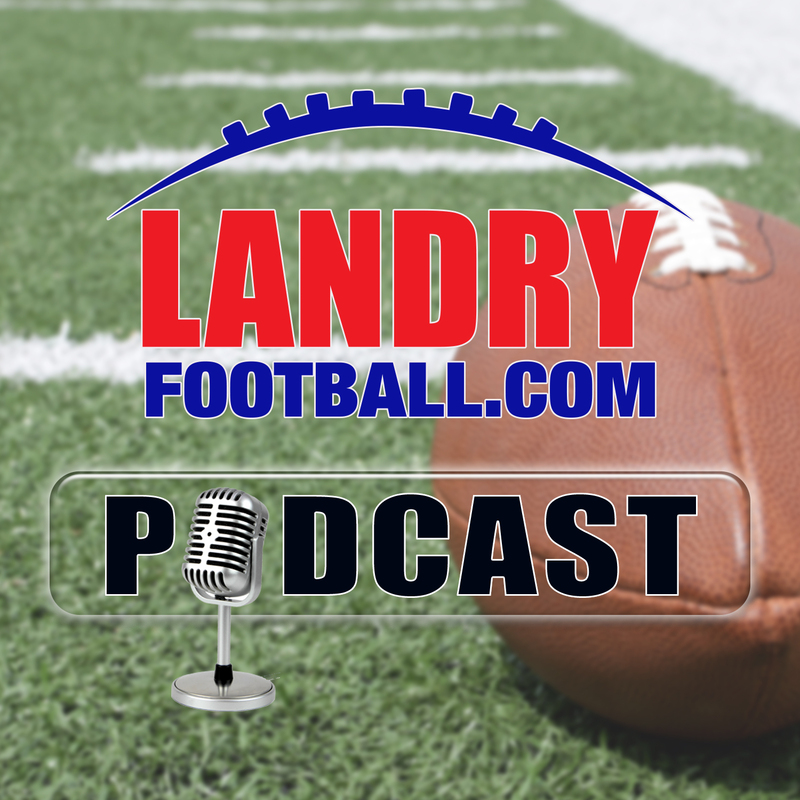 All this and more in today’s Landry Football Podcast. 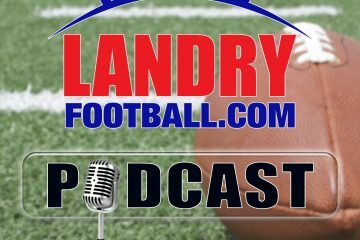 Today’s episode of the podcast is presented by MyBookie and they have a special offer for Landry Football listeners. MyBookie will match your first deposit 100% up to $1000 and and don’t forget to use the promo code (LANDRY) when creating your account to claim the bonus.